A recognized employee is a happy employee. 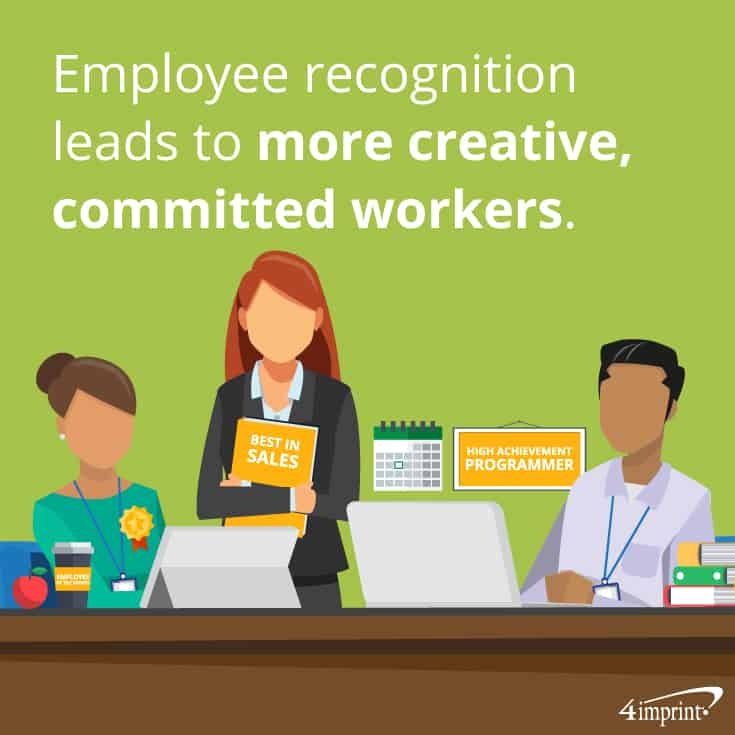 According to one study, employee recognition leads to more creative, committed workers. 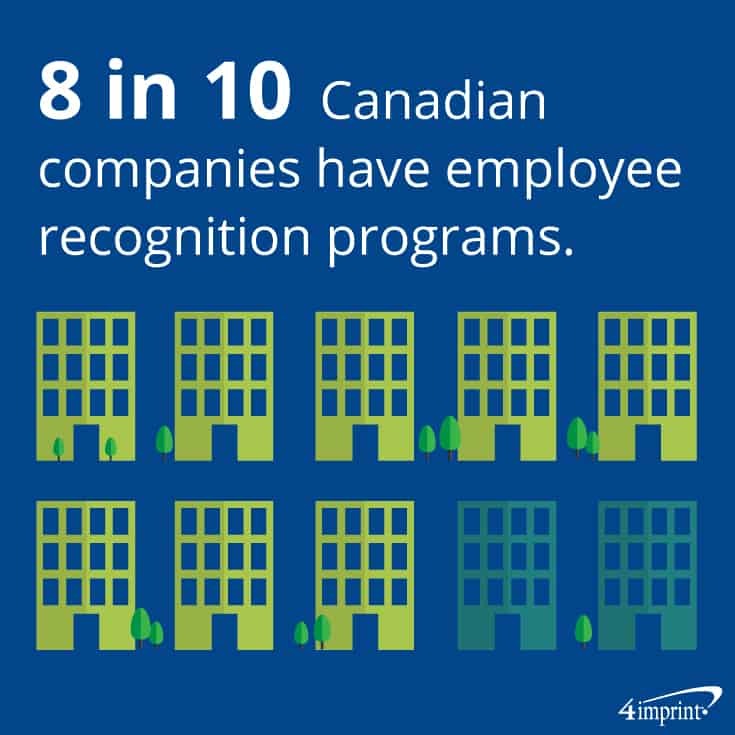 Perhaps that’s why 81 percent of Canadian companies have employee recognition programs—some which incorporate regular acknowledgment and employee of the month gifts. If you’re looking to create or enhance an employee of the month program, we have some ground rules and unique employee recognition gift ideas to help show your staff how much you value them. Before you hand out your first award, determine why you want to recognize employees. For example, 77 percent of employers use recognition programs to create or maintain a positive work environment. 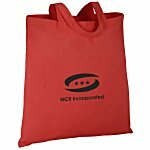 Companies also use them to increase sales, recognize special achievements or create healthy, fun competition within or between departments. Knowing what you want to focus on will help you determine if your employee of the month program helps your company achieve its goals. Now that you know what you’re encouraging, set ground rules for selection. Do managers determine winners or can they be selected by employees? What criteria should considered? Most sales? Most improved? Can employees win the award more than once? If so, how often? Can there be multiple winners? Should winners be selected from different departments or by using a variety of criteria? Knowing all these things in advance ensures fairness. Once your recognition rules are in place, clearly explain them to employees. Because you have already determined what you’re trying to achieve and why you want to offer rewards, employees who hope to achieve this recognition will know where to focus, whether it’s selling more products or trying to bring positivity to the office. Sometimes in business, even the most well-thought out plans have hiccups that call for improvisation. Recognizing those in your organization who come up with a solution under pressure will encourage staff to think on their feet and outside the box. A multi-tool serves as an excellent employee of the month gift that reminds staff to always be prepared to solve problems. As the saying goes, “There’s no I in TEAM.” More importantly, it’s rare that any project or accomplishment is the work of just one person. 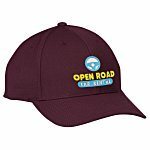 Celebrate the group that demonstrates all the benefits of teamwork with matching polo shirts for men and women. This employee recognition gift idea promotes unity and reminds each person that they’re an important part of an incredible team. When the going gets tough, the tough may appreciate a good laugh. Give this award to the team member who keeps people smiling during late nights and tight deadlines, or just by bringing in some muffins to help everyone have a better day. A stress-relieving screen cleaner is a fun reminder that the winner brought a smile when it was needed most. The truth is, people who are working hard and innovating are going to make mistakes, whether it’s trying a new program that doesn’t work or getting the bugs out of a new process. Help people own their mistakes (and learn from them) by celebrating the slip-ups that help move the company forward. 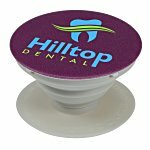 An employee recognition gift like a spill-shaped coaster looks like an error, but in reality helps keep things safe. It’s a fun way to remember that some errors can lead to great things. If you want to recognize those who don’t always stand out, consider offering a monthly spotlight that gives everyone a chance to shine. Simply pick an employee and call out how they represent company values. Do they exhibit honesty or integrity? Do they take care of their fellow employees? This award gives you a chance to recognize what each employee does best. Give them a framed certificate for their work space as a daily reminder of what you most appreciate about them. 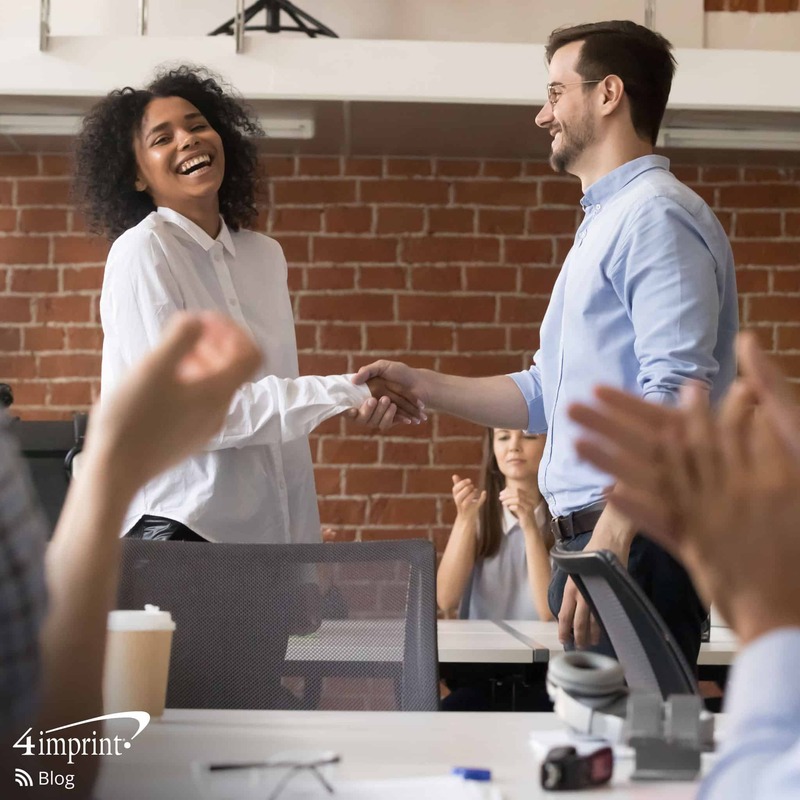 Acknowledging your team with a monthly recognition program—and employee of the month gifts—can keep your staff engaged and excited to come to work. Recognizing employees is a great way to show your appreciation for their hard work and dedication. Check out these tips & employee appreciation gift ideas.